Manuka honey is a trendy sweetener, but are you getting what you pay for? Manuka honey is a trendy sweetener prized for its healing properties. The honey, made mostly in New Zealand, has been called everything from a "secret sauce" to "liquid gold from Mother Nature" by doctors. Research studies indicate manuka honey has up to nine times the germ-killing power of regular honey. 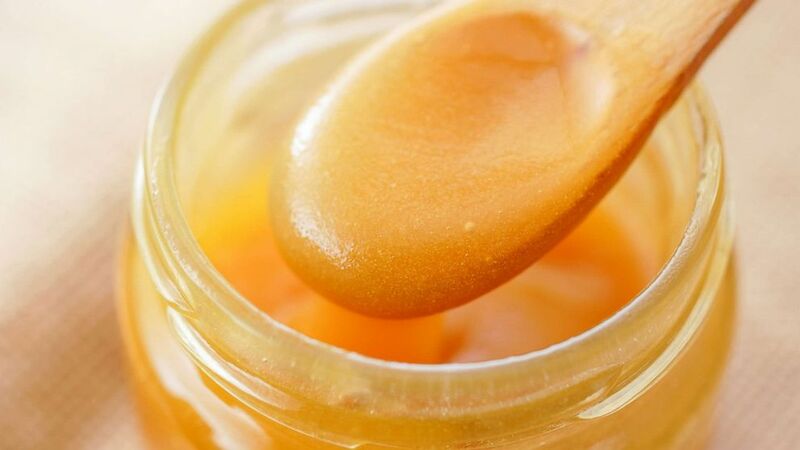 (Shutterstock) Manuka honey is made from the nectar of the manuka tree in New Zealand. Whitney Lancaster of Connecticut discovered manuka honey on a family vacation to New Zealand in 2016 and has made it a staple in her home ever since, using it on crackers and in tea and letting her children eat it by the spoonful. Lancaster is part of the growing number of consumers helping to drive demand for the product. Exports of manuka honey to the United States tripled in 2017 compared to the previous year, according to the Unique Manuka Factor Honey Association (UMFHA). A pound of manuka honey can set consumers back anywhere from $60 to $100, more than 10 times the cost of supermarket clover honey. In the U.S., manuka honey is approved by the Food and Drug Administration (FDA) for use in wound dressings. The FDA does not recognize manuka’s therapeutic benefit as a food but that hasn’t stopped some consumers from using it as an alternative to regular honey for their families. The heightened demand is raising concerns about the quality of manuka honey consumers are buying. The concerns prompted New Zealand government officials earlier this year to announce new testing protocols for manuka honey. (Shutterstock) A bee sits on a manuka tree in New Zealand in an undated stock photo. "GMA" Investigates took a closer look at the manuka honey sold in the U.S., buying the same five brands of manuka honey in New York, Los Angeles, Houston and Miami -- for a total of 20 jars in all. We asked honey expert and chemist Dr. James Gawenis, the chief executive officer of Sweetwater Science Labs, to prepare samples for blind testing. Samples were sent to labs in New Zealand and Germany for New Zealand industry authentication tests. The mortality rate from the surgery is estimated to be as high as one in 3000. ABC News' chief medical correspondent warns a meat-only diet could carry risks. What to skip and what to eat to make your hair, skin and nails strong. Just two of the five brands tested contained the levels of methylglyoxal (MGO) expected in manuka honey, according to Gawenis. MGO is the key ingredient in manuka honey that gives it its germ-killing power. Typically, the higher the MGO number, the more expensive the honey. “If it doesn’t have the MGO levels then you may as well buy sweet clover honey for less than a tenth of the price you’re paying for manuka honey," he said. The two brands that passed were Trader Joe’s and Manuka Health. Manuka Health is a licensed manuka honey producer and a member of the UMFHA, the association that represents 100 companies, or about 70 percent of New Zealand’s manuka honey producers. Only licensed producers and exporters can carry the UMFHA trademark, according to UMFHA spokesman John Rawcliffe. In addition, UMFHA members agree to be audited for manuka honey purity and quality on a regular basis. 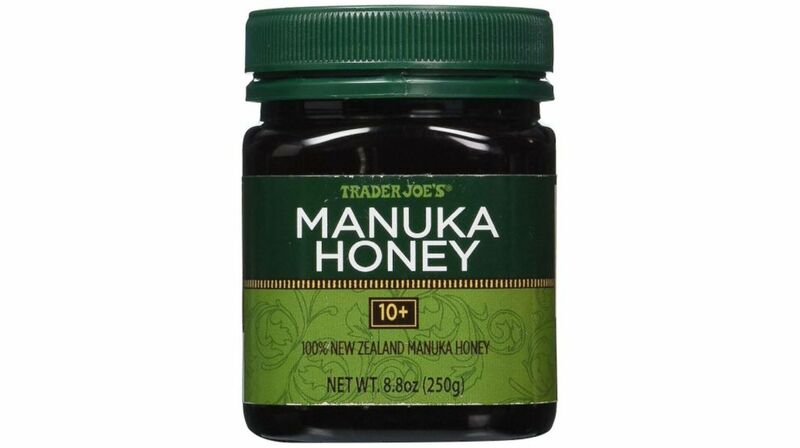 Trader Joe’s is not a licensed manuka honey producer. The California-based grocery chain sells its 8.8 ounce jar of manuka honey for $13.99. The company told "GMA" it plans to discontinue the manuka honey product tested by "GMA." It will be available in stores until the end of the year, or until supplies last. Trader Joe's said it will be replaced with a comparable product. Of the remaining three brands of manuka honey tested, two of the brands said they do not evaluate their honey based on MGO levels. The third brand did not respond to an inquiry. 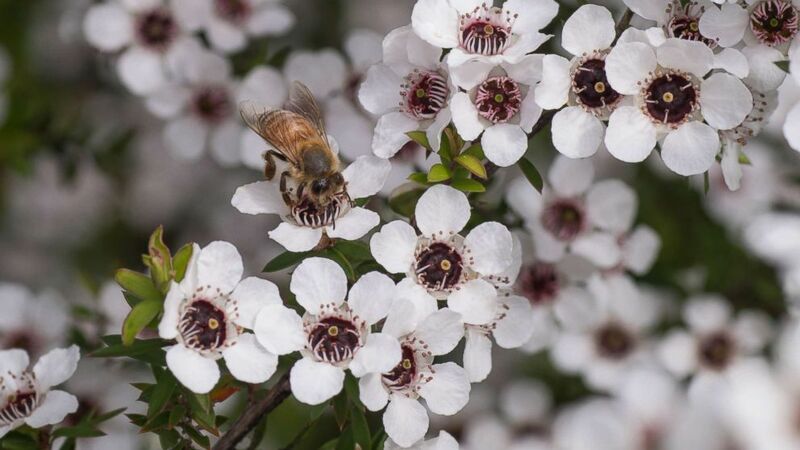 Beginning this week, all manuka honey will be tested in New Zealand before it can be exported and labeled as authentic manuka honey under new guidelines imposed by the government of New Zealand. A spokesman for the U.S. Department of Agriculture told "GMA" that inspections of honey imports are based on a request from the importer. Experts say it is best to research the manuka honey brand before buying. Consumers can look for an MGO label or the UMF trademark that assures producers have met New Zealand's industry-quality standards for manuka honey.